I want to win a FREE pillow & have access to the latest in natural bedding! Drop your email below and you are DONE! Stay up to date with the latest news and promotions in the natural bedding industry. As a thank you, for tuning in to White Lotus Home, each of our subscribers are automatically qualified to win a free handcrafted pillow. No purchase is necessary to enter. 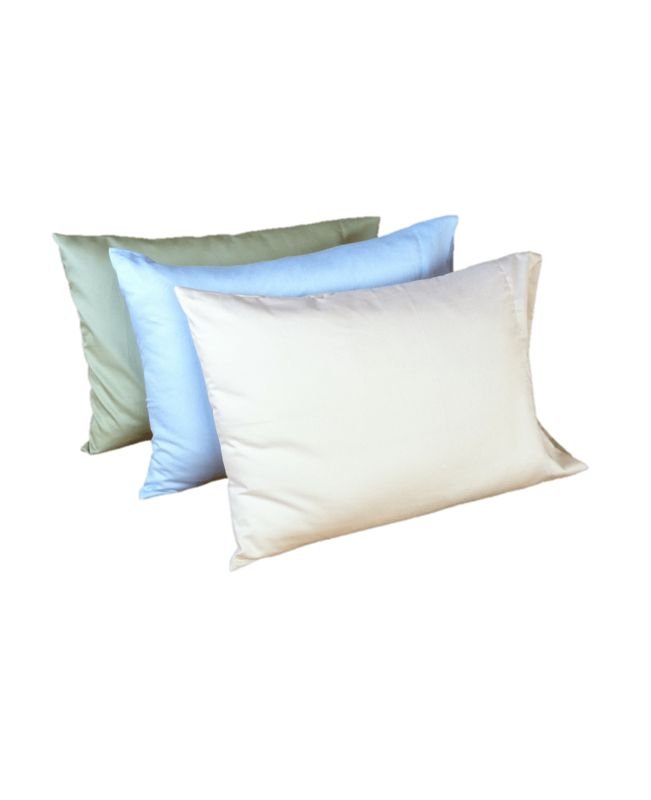 We are passionate about our natural products and we are excited to give you the opportunity to bring home one of our handcrafted pillows. We never sell, abuse or jeopardize our customers' personal information. Our customer and their information are held in the highest regard at White Lotus Home. 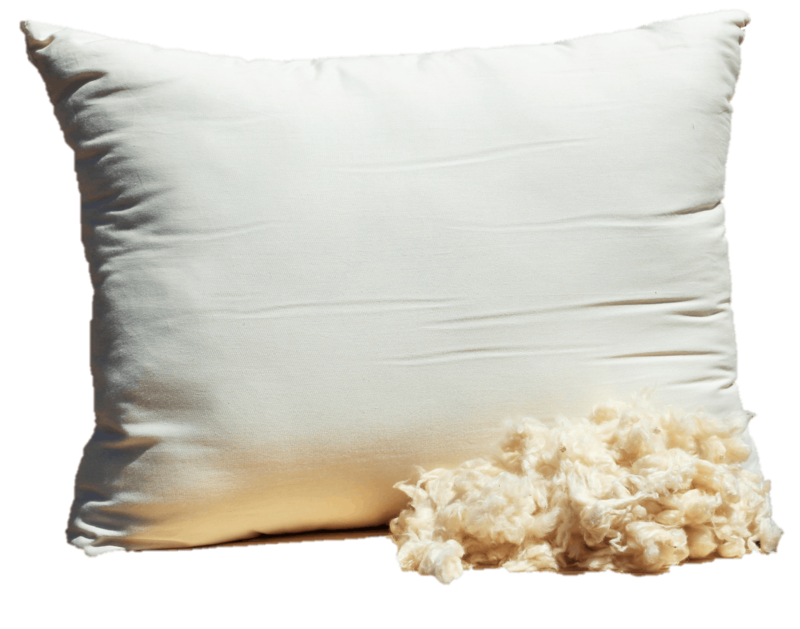 I want to win a FREE pillow and get your natural bedding news!